The Podcasts icon takes on a fresh new look. It’s the same color scheme but now sticks out a tad more among other apps on the home screen. The Apple Watch icon remains the same, but the name for the app underneath has changed from “Apple Watch” to simply “Watch.” The new wording is a bit more consistent with Apple’s references elsewhere like on Apple’s website. Plus, it also blends in nicer with Apple’s other apps, most of which are just one word in length. 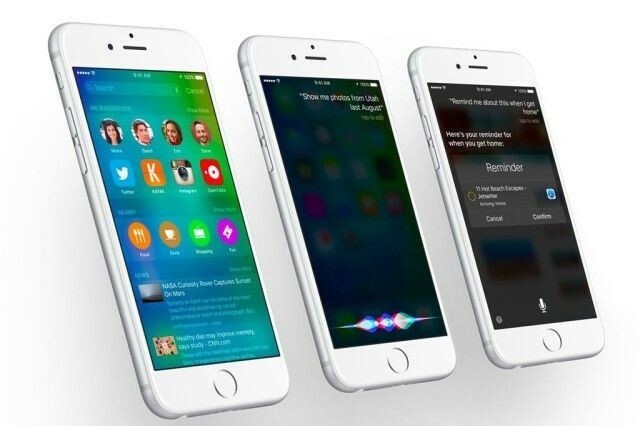 Search is generally improved in iOS 9 beta 2. 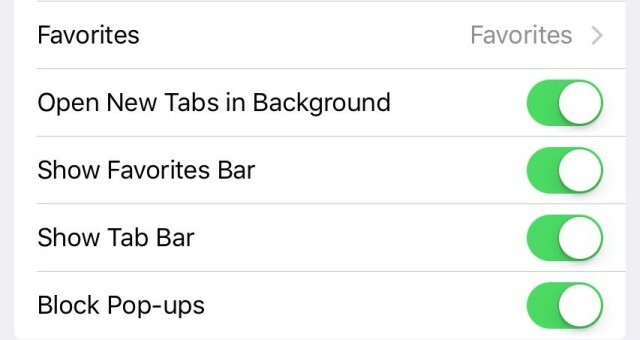 It feels a bit faster and brings up more results from a larger array of apps. 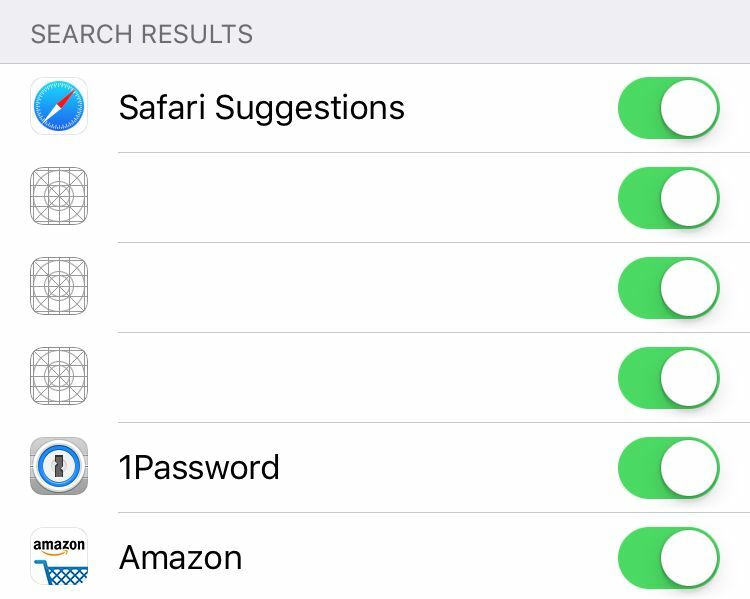 In Settings, third-party apps now have their own on/off toggles for search as well. Searching through third-party apps is coming soon once apps start implementing the API. 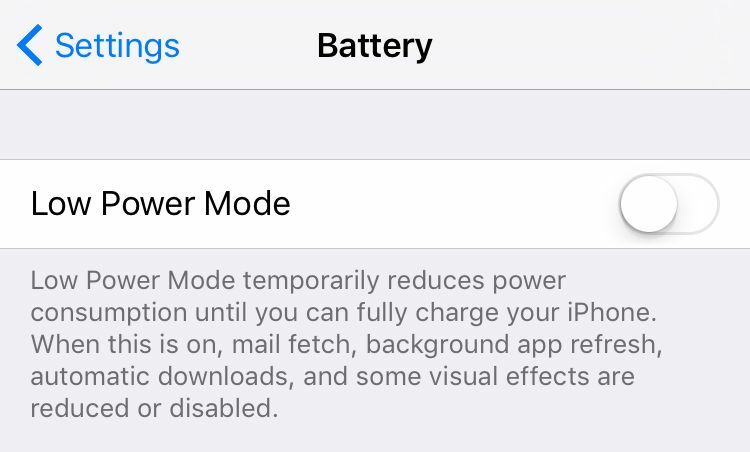 As you can see, Apple still has a few kinks to work out though. This might be the most exciting new change on this list so brace yourself: iOS 9 beta 2 updates the description for Low Power Mode in Settings. Nothing about how it functions has changed, it seems Apple just wasn’t content with the wording in beta 1. 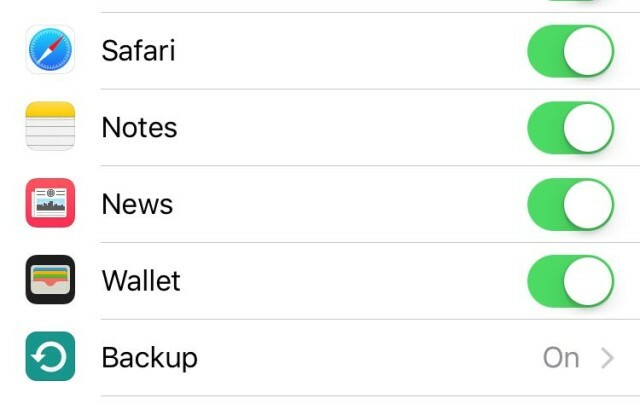 In iCloud Settings, News app now has its own toggle to sync across multiple devices. Turning it on or off doesn’t do anything as the News app hasn’t debuted yet, but it will come into play this fall. The settings for Safari add two new options while removing another. You can opt to show or hide the favorites bar or the tab bar now within the Settings, but the Content Blockers option that appeared in beta 1 is gone. iOS 9 beta 1 brought a few handy actions to the iPad’s keyboard, mainly dedicated buttons for cut, copy and paste. The former two are replaced by Undo and Redo buttons in beta 2. Paste is still visible by default. If you select text, the cut and copy buttons return to where they used to be so they’re visible when you need them and out of sight when you don’t. 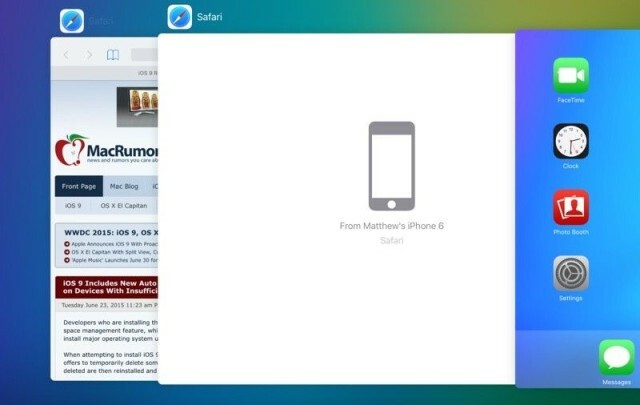 Handoff, one of Apple’s Continuity features, has emerged in multitasking view. If you’re in an app on another iOS or OS X device and quickly want to pick up where you left off on another, double-tapping the Home button now displays Handoff as the first multitasking option.